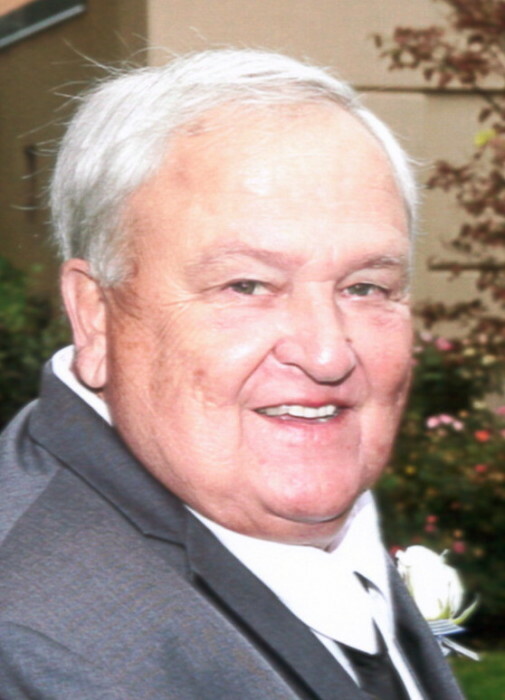 Age 78, of Carrollton, passed away Tuesday February 5, 2019 in Aultman Compassionate Care. He was born January 10, 1941 in Canton to the late Clyde and Frances (Breehl) Larke. Charles retired from Stanley Miller Construction Company in 1999 and was a 50-year member of the United Brotherhood of Carpenters Local #155. He was a U.S. Army Vietnam Veteran, life member of the VFW Post 4120, Minerva and member of the American Legion Post #375, Malvern for 39 years. He is preceded in death by one daughter, Karen Horvath; one grandson, Storm Angione; three brothers, Clyde, Robert and Larry Larke. Charles is survived by his wife, Mary Jo (Schwensen) to whom he was married 18 years; six children, Kelly (Jeff) Tucci, Katie Larke-Smith (Andrew), Kristen Kilfoyle, Kevin Larke, Kerry (David) Angione and Carl (Laura) Morrison III; twelve grandchildren, Tyson and Tara Tucci, Ethan and Elise Horvath, Aerie and Frances Schlabach, Bryce and Shane Kilfoyle, Sierra Larke, Scout, Grant and Grace Angione; three sisters, Eileen Miller, Ginny Schweizer and Dona Yontz; two sisters-in-law, Barbara and Sally Larke. A Memorial Gathering will be Saturday February 9, 2019 from 2-6pm in the Kreighbaum-Sanders Funeral Home on S. Cleveland Ave. Memorial donations may be made to St. Jude Children’s Research Hospital in Charles Memory. Condolences or fond memories may be shared online at www.sandersfuneralhomes.com.